Galinda turned her face away from the road toward Calvin. 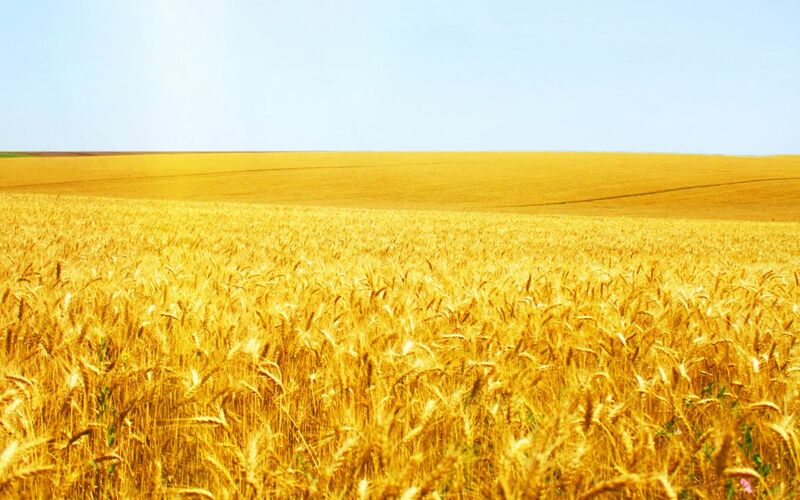 Calvin did not respond, but observed the pale yellow open fields passing beside the highway. He adjusted his shirt. Galinda ran her eyes over his long sleeves. She waited for a response that did not come. There ticked twenty minutes before another word emerged. Galinda silenced herself. She wanted to express her frustration, not destroy him. He was unable to look at her, bounding anger slowly making his thoughts inexpressible. The Audi continued rolling along the wide-roaming highway before them. A great many miles promised to extend their journey dead-long, granite-hard.